Those instant hand warmers that heat up after a simple chemical reaction can be a lifesaver when you find yourself stuck outside in the cold for extended periods. But even the single-use disposable ones can cost $3 to $5 each. Instructables user junits15 posted a way to make your own in minutes with materials you probably already have at home. The DIY instant hand warmer starts off with a large zipper plastic bag filled with a small amount of calcium chloride pellets. 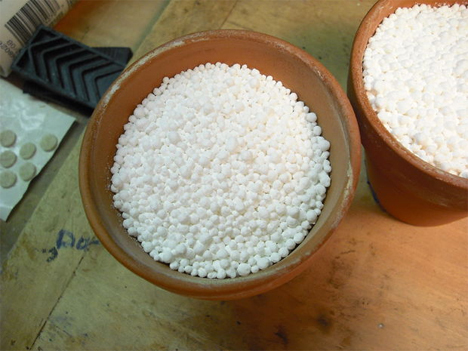 These are also known as ice melter pellets and can be found in most hardware stores in the colder months. 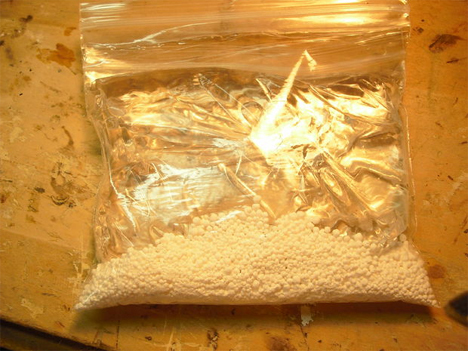 Then fill a snack-size plastic zipper bag with water and put it inside the larger bag. When the larger bag is sealed, you drop the whole assembly into a pocket or bag and wait for your hands to freeze. Then just pull it out and squeeze until the water comes out of the smaller bag and comes into contact with the calcium chloride pellets. 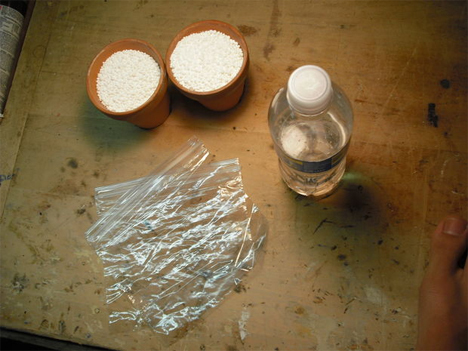 The resulting chemical reaction warms up the bag and keeps it warm for 20 minutes to an hour. Get the full instructions here on Instructables. See more in Do It Yourself or under Technology. December, 2014.